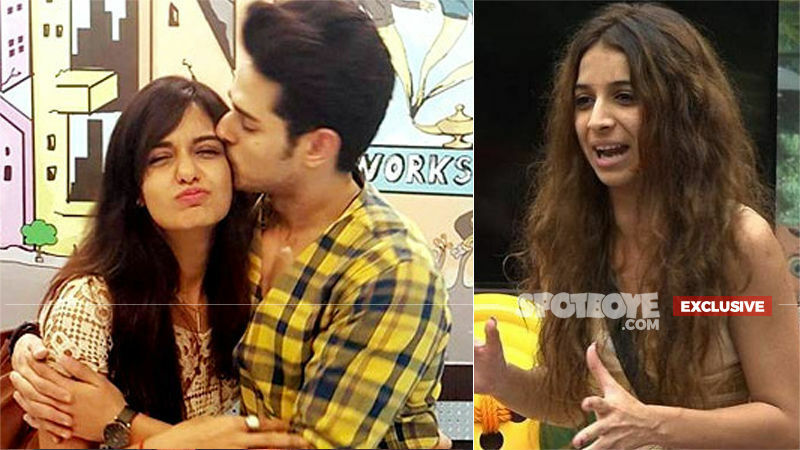 The love triangle between Priyank Sharma, Divya Agarwal and Benafsha Soonawalla has turned messier. 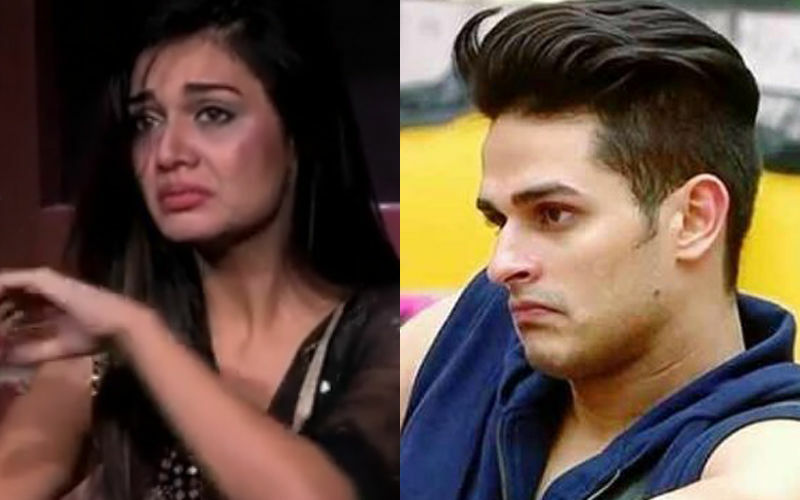 In a latest turn of events, Divya released a personal chat between herself and Ben, following which Benafsha put up a long-note, expressing her affection for Priyank. The guy is seen pleading Ben to pick his calls. What's happening? 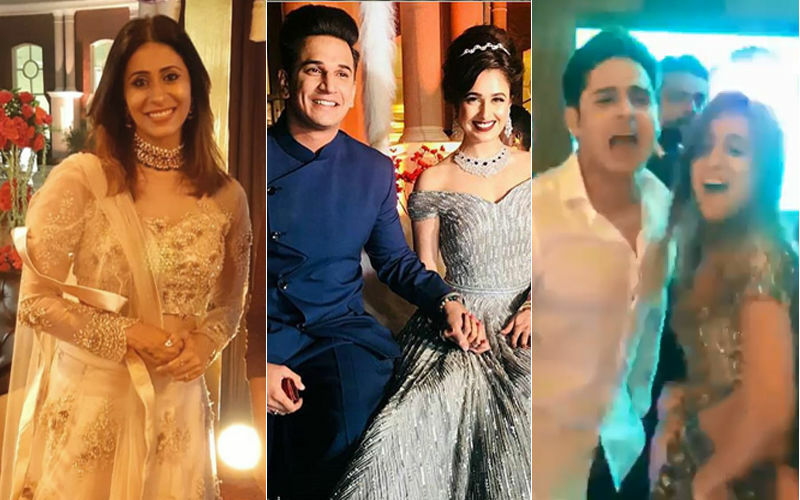 The social media war between Divya Agarwal, Priyank Sharma and Benafsha Soonawalla doesn’t seem to end anytime soon. A few hours ago, we brought to you the post of Divya exposing her and Benafsha’s personal chat in which the two ladies are bitching about him. Also, Benafsha called him a’ d**k’ in the conversation. 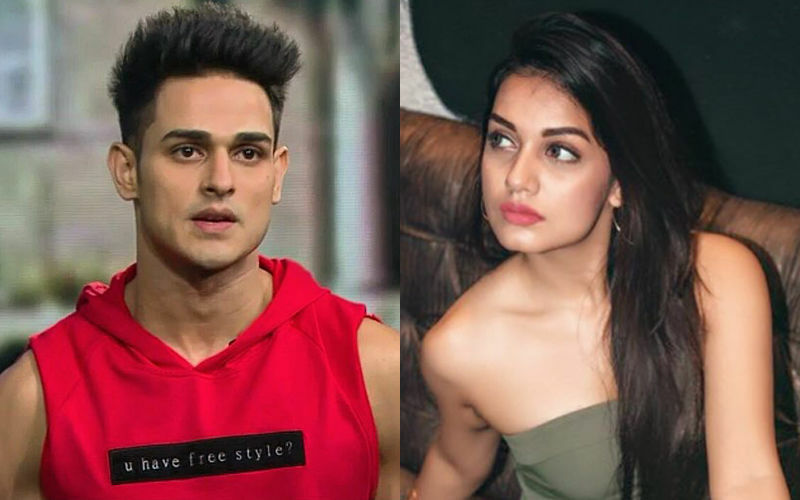 It all started when Priyank Sharma broke his silence and posted an open letter on his Instagram page, slamming ex-girlfriend Divya Agarwal for misusing his name on a reality show. In his long post, he spoke of how Divya should be thankful for what he has done for her career and not accuse him falsely. He added that he has no hard feelings for Divya and wants her to win the show. Interestingly, he thanked Benafsha (his current girlfriend) at the end of the post as he asked Divya to put an end to the matter and make peace. This of course, left Divya teary-eyed and Priyank, penned another note in a sober tone, urging people to stop the negativity. He even thanked Ben for all her support. In fact, he claimed that Ben played a key role in him forgiving Divya and that she has always been respectful towards her. Now, the recent spate of social media posts shared by Divya and Ben, only prove that the love triangle is messy, indeed. 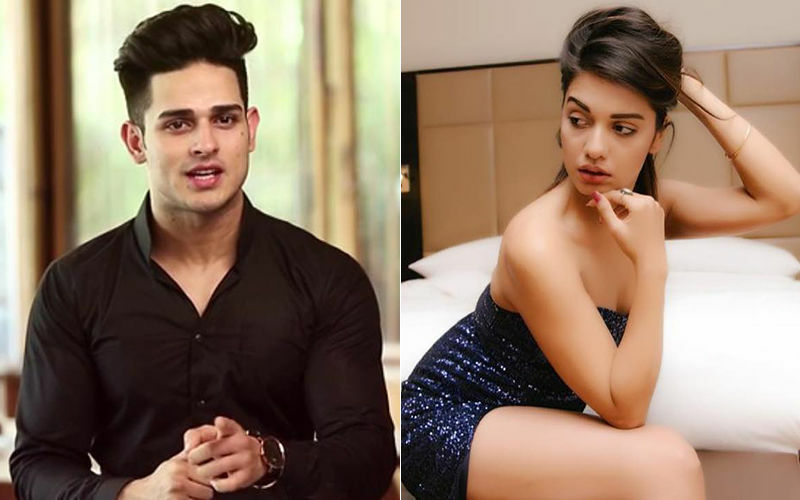 Priyank Sharma Pens Another Letter For Ex-Gf Divya Agarwal, What Will Be Her Next Move?